Easy-to-transport container, water resistant, unlocked and easy-to-open. Store the container with the pet’s name on it inside a duffel bag or SOS kit. Herbal-Mineral Detoxicant – used to absorb poisons and toxins. Herbal Calming Formula – most important in time of need. 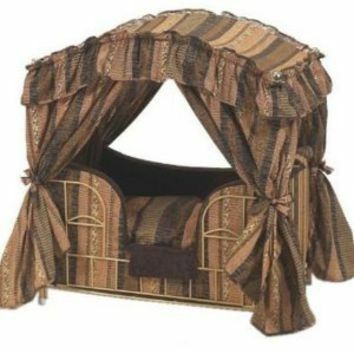 Calms dogs and cats to reduce nervous stress. Safe for humans as a relaxer in a stressful situation. Use lavender oil on a collar or bandana for relieving stress. Works for people, too. Do not put essential oils directly on the pet, especially cats, as it can be toxic, depending on the grade of your essential oil, whether it is therapeutic grade or not. I use tea tree herbal salve for my pets. You can use a leash wrapped around your dogs mouth if a muzzle is needed. Have the number to your vet handy and poison control is (888) 426-4435. The ASPCA Animal Poison Control Center (APCC) provides toxicology educational programs, consulting services, and a 24-hour veterinary diagnostic and treatment hotline. There is a fee for this service. Do not freak out if your dog eats some chocolate. My dogs got into my chocolate many times and are fine. Just keep an eye on your dog and use your judgement. For using natural remedies from your pantry (my fav), check out http://www.naturalawakeningsmag.com/Natural-Awakenings/December-2013/Pet-First-Aid-Kits/. I recommend the book, the complete holistic dog book by Jan Allegretti & Katy Sommers. I have several natural health and first aid books for dogs and cats. This is my favorite. Easy to find injury or ailment, number of alternatives to treatments, acupressure, herbs, flower essence and more. It has a nutritional materia, homeopathic, and herbal materia medicas in the back of the book. Everything is explained in easy to understand terms and diagrams. Another good book to have on hand is The Encyclopedia of Natural Pet Care by CJ Puotinen. 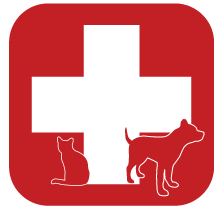 Very detailed, includes A-Z reference of natural treatments, emergency first-aid strategies, best diet for your pet, and interviews with leading veterinarians. Try to remain calm, if you are stressed, your pet will be too. I left San Diego, California on June 10th and arrived in Elkton, Ky June 12th, 2,000 miles. I drove straight through with my daughter and furbabies. This move was a miracle in itself and I received help from some good friends. I didn’t have the resources to make this move. But I was guided (by Spirit) to make this move. I knew this was the right thing to do and the right time. I had been struggling in California for some time. Since I am no longer in San Diego, my URL-thedogwalkersandiego.wordpress.com needed to be changed. My URL is b-kind2animals.com. 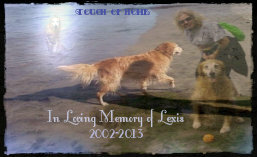 This blog will always be called Touch of Home, dedicated to my Lexi. My followers will be directed to my new URL. Thank you for your patience during this time! I rented an SUV 3 weeks early and it was my intention to tow a U-haul trailer to bring my most of my belongings. I used Hotwire (don’t ever use them, there were several issues) to rent my vehicle and told them I needed a ball to tow a trailer. It was noted. On my confirmation call a week before leaving, I was informed that rental vehicles cannot tow anything. How am I going to get all my things to Kentucky? The only choice was to leave most of my stuff, my animals were going! I upgraded to the largest van they had. You cannot rent a Uhaul van out of state in California. ??? My best friend, me, and her dog in Cali. Unfortunately, I had to put 2 furbabies to sleep. My daughter had 6 animals between us. My Jasamine, 17 year old Siamese, was growing very weak and barely eating. I did not think she would even make the trip. Zeus, my daughter’s blind Shih Tzu, was becoming very aggressive towards me, guarding my daughter. He bit me several times. My daughter went back and forth about keeping him. We looked for rescues to take him, none would, since he was adoptable. I have never put to sleep a healthy dog and was fighting this decision. My daughter rescued Zeus over a year ago and was adapting to out family very nicely. He had a few issues, he was special needs, nothing we were not willing to deal with. Zeus was only two and had a horrible life. 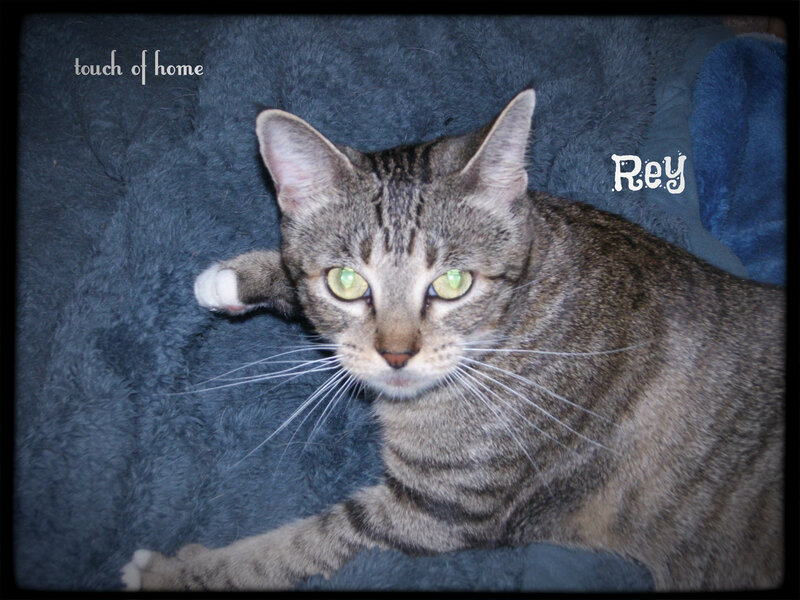 His previous owners dumped him in a shelter and was to be euthanized for being aggressive. I thought it was due to all the trauma he had been through. When rescued he had one eye removed and 10% vision in the other. But I could not have an aggressive dog in the house and someone getting bit. Jasmine and Zeus were put to sleep June 6th, the 9 month anniversary of my Lexi crossing over. This was not planned but the way things worked out. I was putting this off as long as possible. We put Rey and Milo (cats) in Sydney’s big dog crate with litter box, food and water. Sydney had her own space in the van and Heidi (shih tzu) went where she could find space. We had the van loaded with no extra space at all. We are all very happy in out new country home. We have a yard with trees. We sit outside and watch the birds, squirrels and rabbits. Oh, and we have replaced almost everything we left thanks to donations from friends. Where there is a will, there is a way!